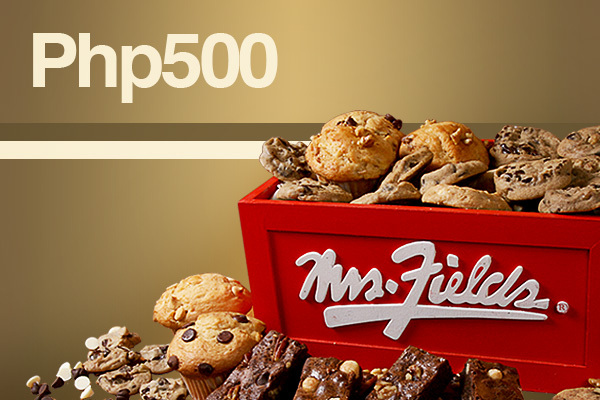 Few things come to mind faster than Mrs. Fields at the mention of great tasting cookies. And with very good reason. After all, the quaint kiosks scattered in busy malls around the metro are popular for offering oven-fresh, melt-in-your-mouth cookies. Add to that the fact these sweet treats come bundled in cute packages, and you have the makings of gifts for special occasions – or simply when you want to indulge even on a seemingly ordinary day. Over time the concept of cookie café was introduced, allowing guests to have a menu that includes hot and cold beverages, more pastries, and even sandwiches. At Mrs. Fields, there’s something to celebrate every day. The multi-million dollar company started with a simple desire for Debbie Fields: make the most delicious cookies for her family and friends. 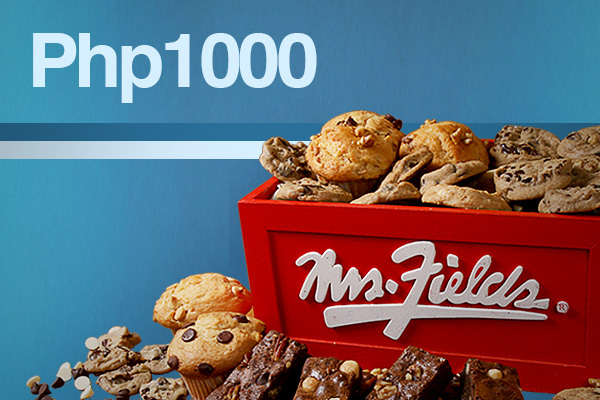 Mrs. Fields gradually became so famous for her special chocolate chip cookies that people urged her to open a store. Now her cookies are known the world over! Celebrate the little things in life. 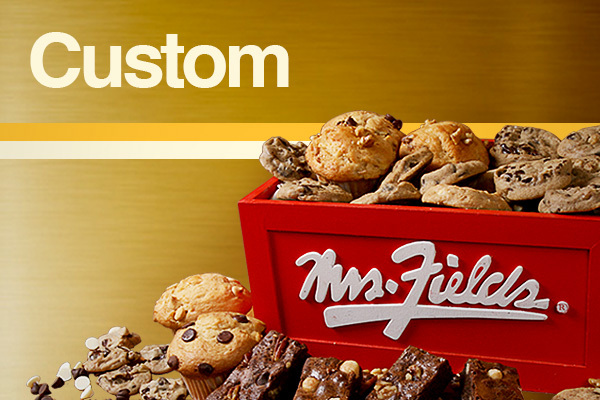 Mrs. Fields offers delectable everyday gift suggestions for your family, friends, and colleagues. Mark the calendar. Whether for Valentine’s, birthday, or a special thank you note, Mrs. Fields has you covered.